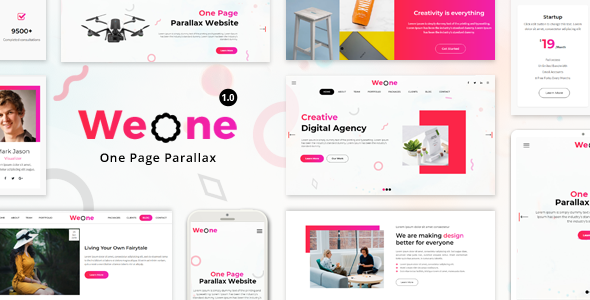 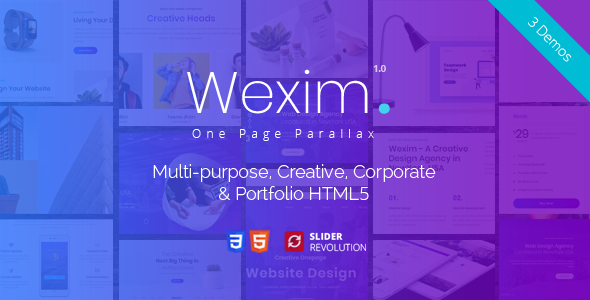 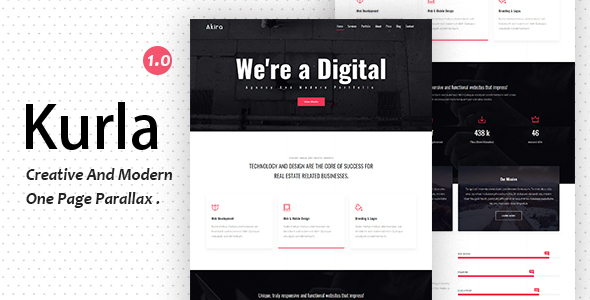 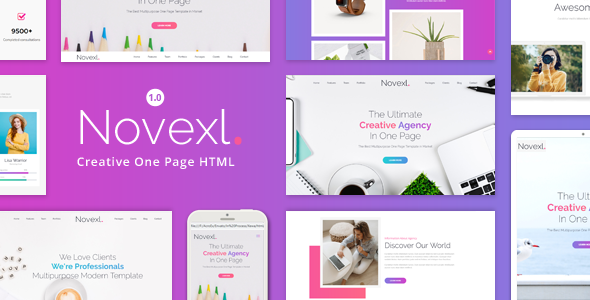 Wexim – One Page Parallax Bootstrap4 HTML5 Template suitable for any creative or business startups. 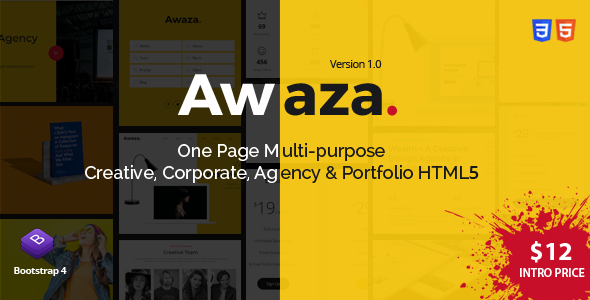 Multiple navigation styles are included in this template with lots of CSS and JQuery animations, a perfect template for business startups, web studio and creative agencies. 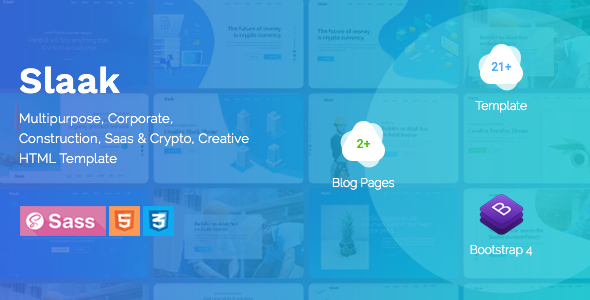 The standard information sections will help anyone to customize according to their company info. 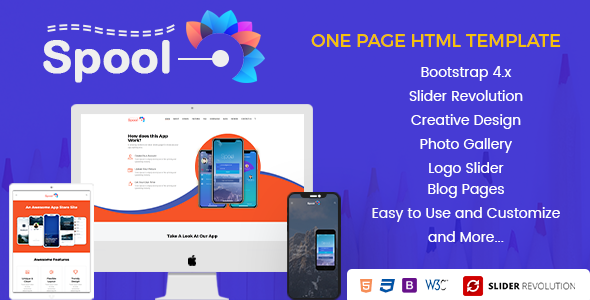 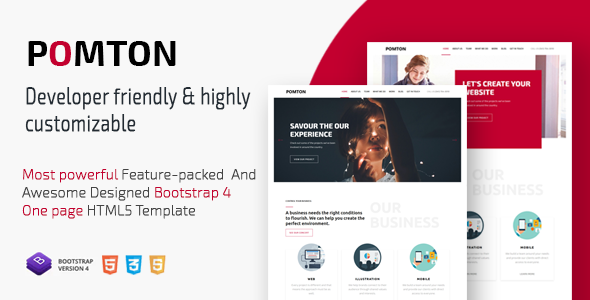 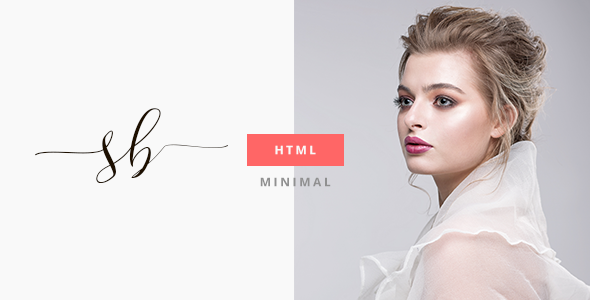 POMTON – Onepage Creative HTML5 Template.